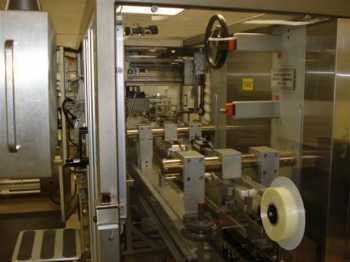 Serpa Packaging Solutions Serpa Packaging Solutions designs and builds is customized for a specific application. Serpa has invested lots of resources in engineering talent. Serpa engineers methodically test and retest every cartoner and case packer design until it is proven to perform. Serpa's innovative capabilities have led to the space saving design of compact automatic load cartoning and case packing machines, balcony design cartoning and case packing machines as well as many full size cartoners and case packers.